Today, I stopped at a discount place The Librarian likes, Tuesday Mornings. While she was finding stuff she just had to have, I picked up a jar of "Bonne Maman" "Wild Blueberry Preserves", a French product...GeeWaWa! I just tasted them and they are some kind of good. Next time I'm at that store, I'm going to buy all they have. 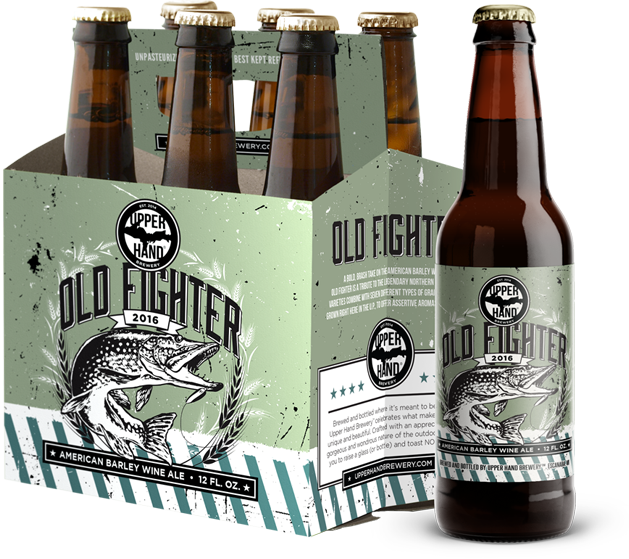 ...originally because the bottles had a northern pike* on them, but bought the rest because it was really good stuff. *Best fish ever. Motto: We eat trout for breakfast. You better hurry back because I think that place is one of them "clearance" places and they don't have much of anything consistently. At least our doesn't. Tuesday Morning is an upscale Ollie's or Frugal Freddies. Not much most of time to cause me much interest except some of the digestables.